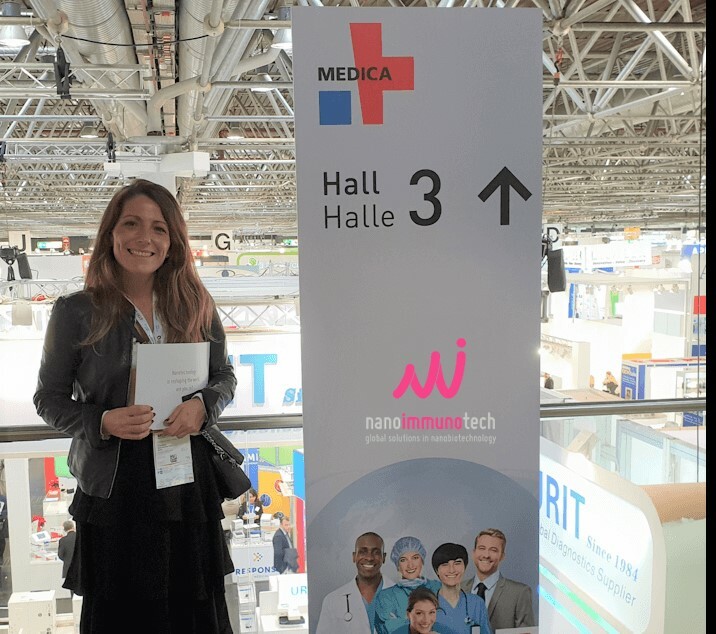 We assisted to the Medica 2018 Congress. A lot of areas where covered in the event, like Electromedicine technology, Diagnostica, Laboratory technology and medical support units. We made good business relationships with many companies and knowledge was shared with them in order to obtain ideas for essays.